Merry Meet my friends. Can you believe it? September has arrived! I am so glad!! We are going through a really hot and humid spell here as I know many of you are as well. Summers last hurrah I think. We are very quickly going into my favorite half of the year. I feel a quickness in my step, my energy level is shifting and my mind has turned to cleaning, cleansing and decorating the house, cleaning up the flower beds, harvesting the last of my herbs and veggies, and getting ready to celebrate Mabon. The 2nd harvest festival! Mabon which is on September 23rd this year, marks the Autumn Equinox, the balance of night and day and the first day of Autumn. It is a time for thanksgiving, and rest. Our ancestors at this point were busy filling the larders with preserved fruits and vegetables, smoked meats, aged cheeses, flour, wheat, cider and wine etc. The thanksgiving was for the bounty the Summer crops had given them (hopefully) and the “rest” was much deserved. Great feasts were held with an abundant table of food and drink, dancing and enjoying the last warm days of the year. For us, it’s also a time to be thankful for our own little garden’s bounty, for what the farmers have grown and harvested for our grocery shelves or farmer’s market, and to know that all the hard work in our gardens is about done for the year. Putting the garden beds to “bed” for the Winter, depending on where you live, may still be yet to come. 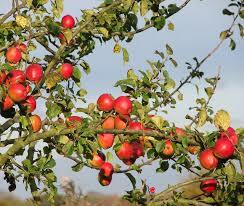 Mabon also means the Goddess is passing from Mother to Crone and the God is preparing for death and re-birth. 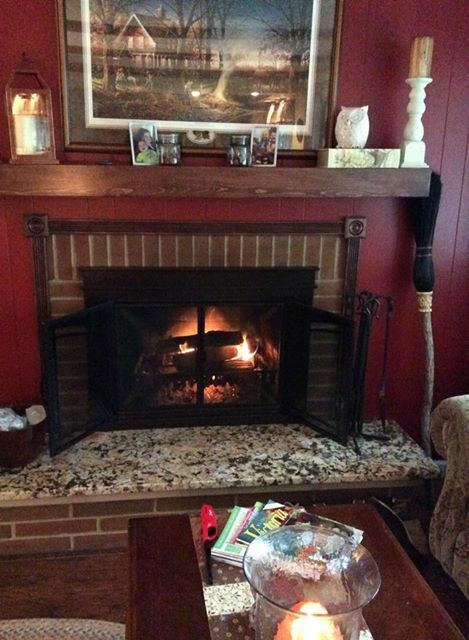 The trees are starting to change into their Fall tapestry of colors, the nights are colder and longer, the Sun casts long shadows, woodfires are lit, blankets are aired out and thrown on beds and sofas, the oven has something made with apples and cinnamon baking, and the stove top has spiced cider and hot soup simmering. Sweaters, picking apples, carving pumpkins, hot drinks, warm bread with preserved jams, critters gathering and nesting, birds flocking and filling their bellies, hay rides, corn mazes, nature walks, the Harvest Moon…everything you can think of that is most wonderful about Autumn is upon us! 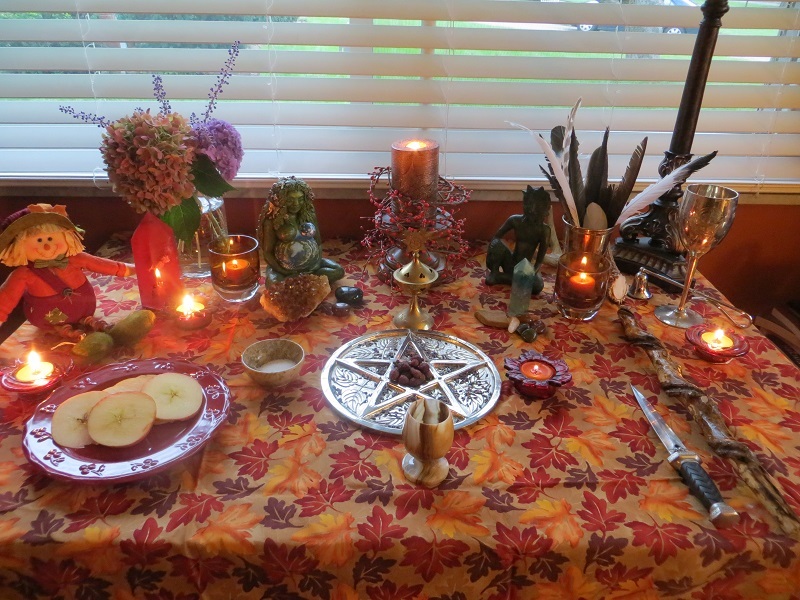 My celebration of Mabon is always a thanksgiving ritual, a feast with family and friends, an outdoor fire if weather permits, an offering for Mother Earth and the Fae for all their hard work, and reflection on my year that is ending at Samhain. It’s also about letting go and renewing, re-assessing, and thinking about how I’d like to spend the more quiet months to come in Winter. And baking..did I say baking? What is it about this time of year that makes me want to bake? Breads, pies, cakes, cookies…..things made with spices, apples, pumpkin…..it doesn’t matter, I just want to bake! 🙂 How about you? My Circle will gather as well for our celebration too. I’m thinking a soup and bread feast sounds wonderful! I will be back soon with some recipes to share with you! Remember too that you can go to the Search box to the right here and type in Mabon for the past 4 years of recipes, rituals, information etc! 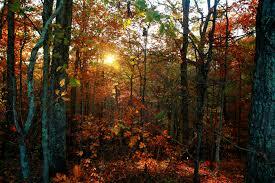 In the meantime, I’d love to hear how YOU celebrate Mabon! Have a wonderful week!